No sugar, Roasted Tomatoes and Red Onion sauce, with 2 of the world’s hottest chillies; Butch T and Trinidad Morouga Scorpion chillies. 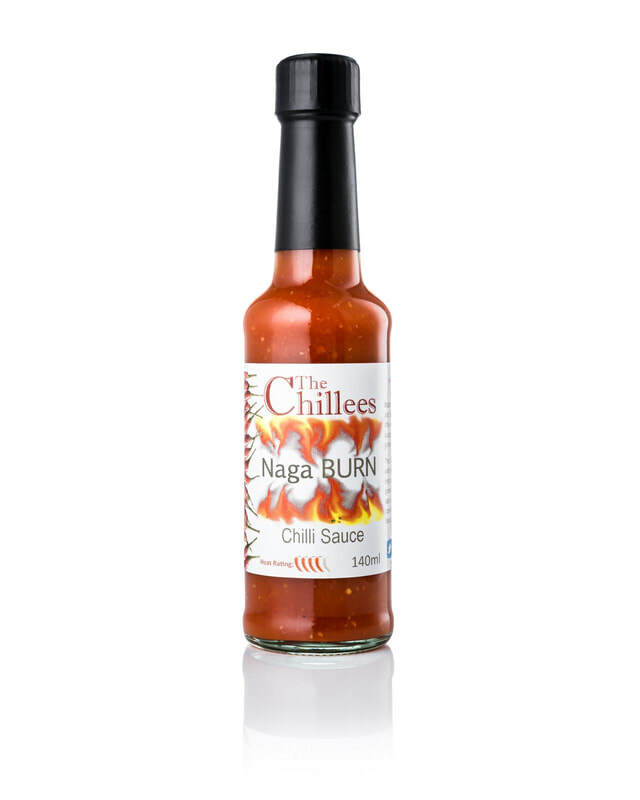 A flavoursome sauce that brings out the natural flavours of any meat, or as no added sugar its good for those hot stir fries too. Also delicious poured over winter squash and roasted for a warming tasty meal. Orange, Butch T & Morouga Scorpion Chillies (3%), Garlic, Sea Salt.